Kristin is by far the best photographer we have ever worked with. She has become part of our family throughout the years since she photographed my mom's, sister's and now my TWO weddings (Hindu and Christian). She is extremely thoughtful and takes her time to capture every special moment. We had a very detailed call prior to us working with her and then before the wedding she walked us through her entire timeline day-by-day. During the ceremonies/festivities she was able to capture everything without being in the way of anyone. She made me (the bride) feel beautiful and comfortable. Kristin Seitz Photography - thank you for capturing our wedding, we look forward to working with you in the future! Kristin was the absolute best! 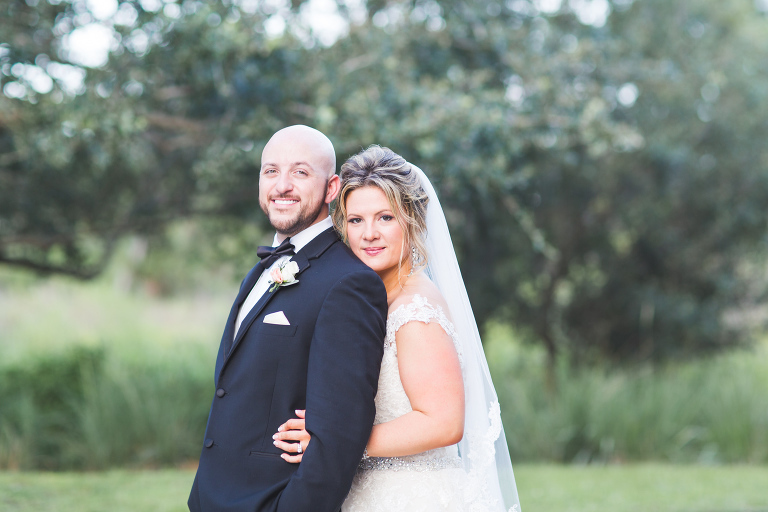 We planned our wedding in a very short amount of time, but Kristin made the entire process super easy and stress free, especially with such little notice. She took the time to talk to me and get to know us and what we are about, what we werelooking for as far as photos, etc, and she nailed it! 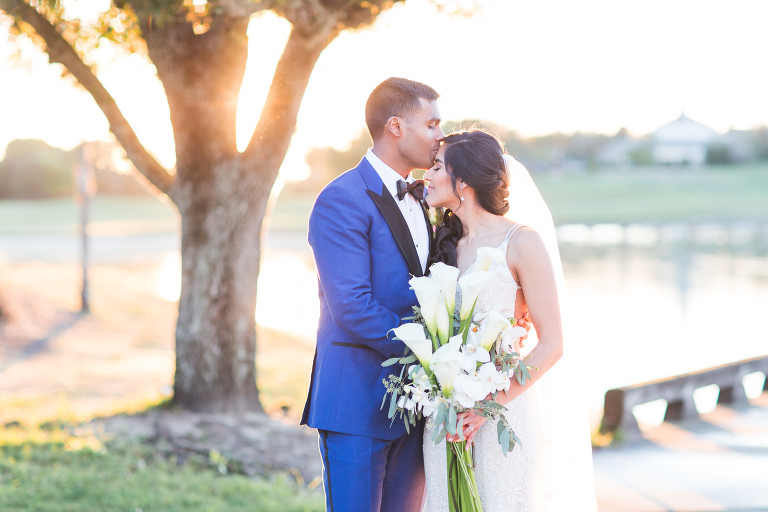 Our entire wedding party was raving about how wonderful she was and we couldn't agree more! Our pictures are stunning! Is 50 stars an option?!?! 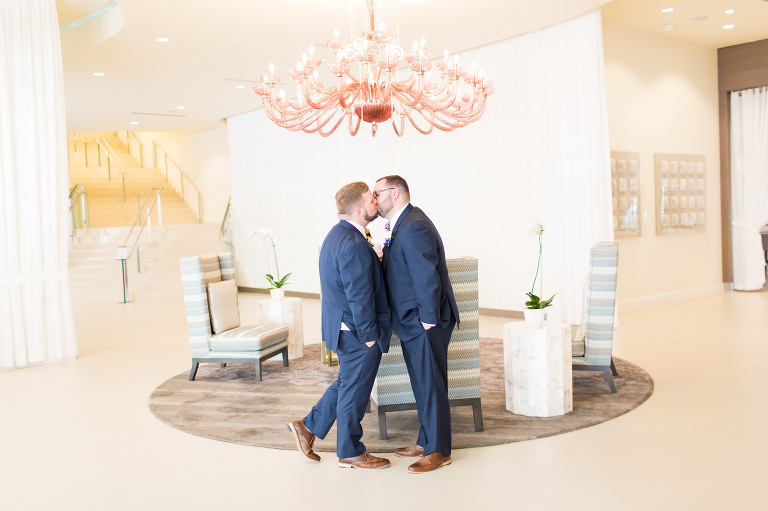 We live in Ohio and got married in Florida, so we had to select our vendors based on online reviews and websites. This can be difficult, but to say we lucked out with Kristin would be an understatement! Where to start. First, Kristin is so responsive! From the very beginning, she responded in a timely fashion providing all of the information I had asked for. We started out with a skype "date" between her, my husband and I. We spent about 45 minutes talking to Kristin, hung up the phone and both said "Done! We love her". She is so genuine, I felt like I had known her for years after the first conversation. We had our engagement session with Kristin, which we were both a bit skeptical about... we had seen so many couples in parks or at beaches that looked like it was a chore to take photos. My husband and I had an absolute blast during our session and the pictures were simply beautiful. On the day of our wedding, Kristin and another photographer, Inta, arrived promptly and prepared to our venue. They were both so professional, creative, and helpful (at one point Inta was carrying my train behind me through a field - lol!) My husband said it best after the wedding, "they were everywhere without being there". Throughout the entire night it seemed they were there to capture every magical moment, without people even noticing. Without a doubt, this was the best decision we could have made. Kristin posted a sneak peak of 4 photos from the wedding day, and they took my breath away, they are simply stunning! I cannot say enough good things about Kristin Seitz!!!! We are so incredibly happy with our choice going with Kristin. Her team is top notch, extremely professional and incredibly artistic. We searched long and hard for the right fit and we found it with her! When you choose Kristin, you are choosing a 5 star photographer! We love her! Kristin Seitz was absolutely phenomenal in her services rendered. 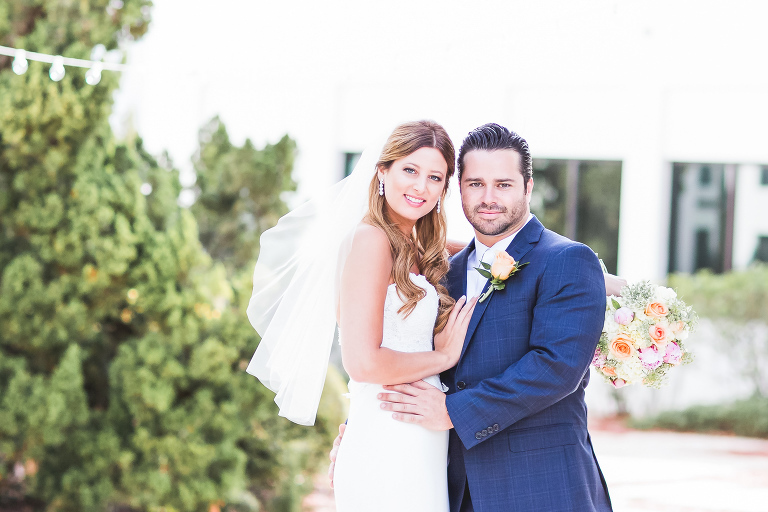 While my now husband and I were new to the West Palm Beach area around the time of our wedding, Kristin's profile on the Knot stuck out to us as professional, yet personable. Immediately, we were intrigued and wanted to discuss her packages further. From our initial skype call with Kristin, she never ceased to wow us. We spent approximately 15 minutes talking details of photography and the other 30 or so getting to know each other. This made our decision that much easier to contract Kristin. Moving forward to the actual welcome reception and wedding day, Kristin was such a mover and shaker in documenting our special day through photos. She worked well with our family and friends, event though could be a hand full at times. She also never got in the way during our ceremony or reception, which is everything you could hope for, especially when the focus was on me and my now husband. Kristin also had such a quick turnaround with the most amazing and beautiful photos, capturing every single detail of our wedding, no matter how small. To summarize, Kristin greatly exceeded our expectations, and I can honestly say that we hired a photographer and gained a friend as a result! Highly recommend for any occasion.